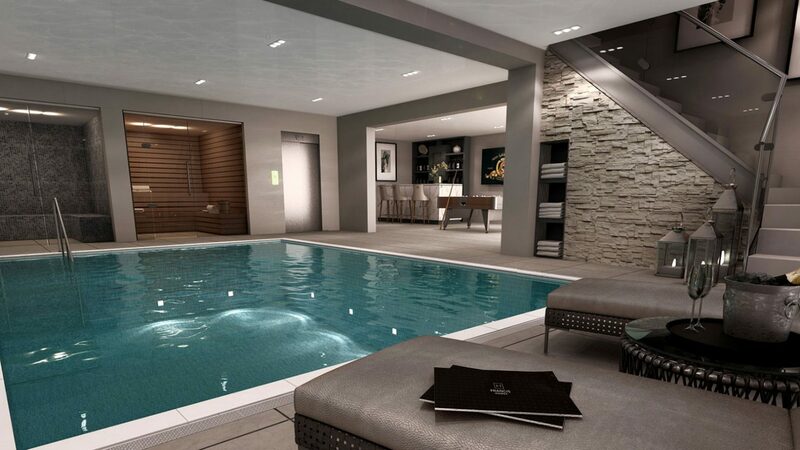 Francis Homes are a family owned, luxury homebuilder based in Solihull with ongoing property developments in prime locations across the West Midlands. Francis Homes approached Colab Digital in 2017, and tasked us with establishing a brand identity for their new business. The new brand was to be utilised for a range of marketing channels, including website, social media, large format print, advertising and print. Working directly with the business owners; Trevor Francis, Matthew Francis and David Jones, we developed a brand that reflected the company ethos of delivering homes for modern, contemporary living. 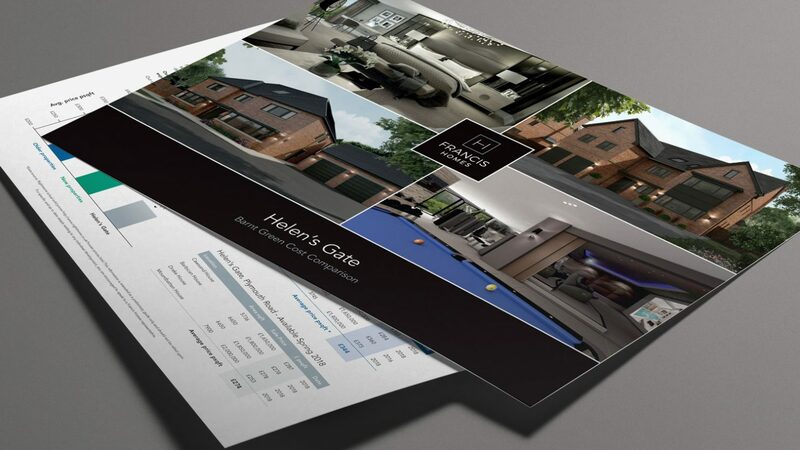 In addition to developing the brand, we also created business stationery, a custom built WordPress website, a suite of printed literature to promote Helen’s Gate – the companies Barnt Green development. 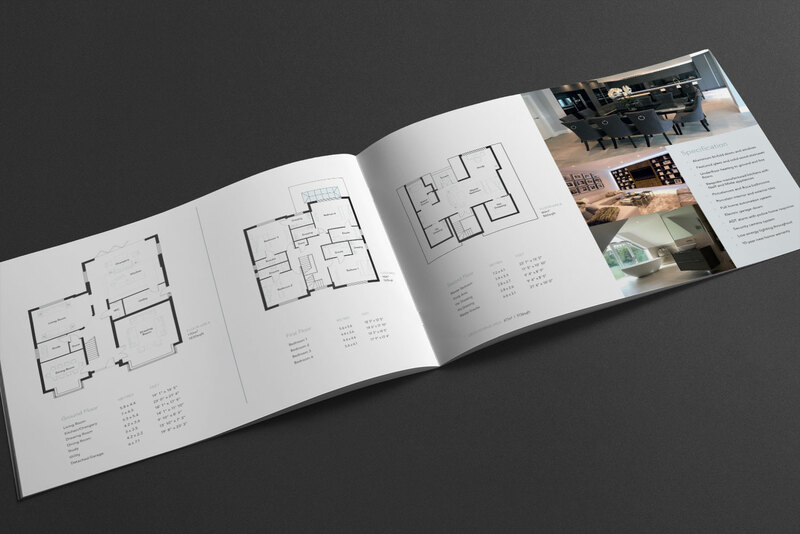 Supporting graphic design included site plans, property floor plans, hoarding panels and vehicle livery. 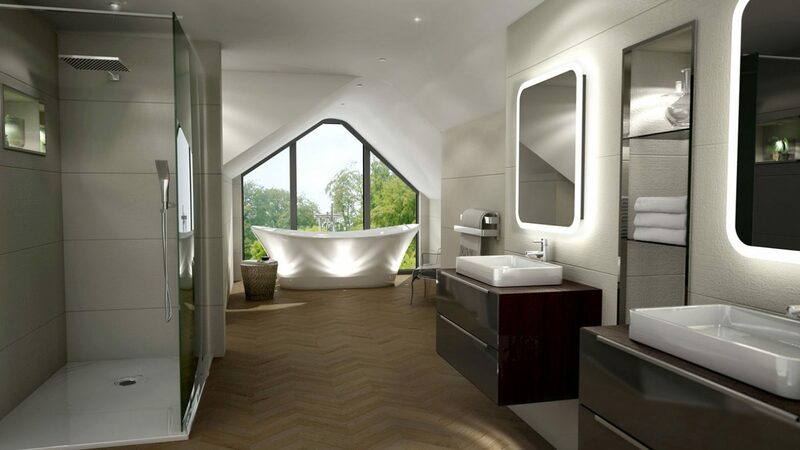 It was established quite early in the process that the properties built by Francis Homes were of a high specification and individually designed. This was a selling point that the company was very proud of and held with particular importance, it was paramount that the marketing material reflected this too. 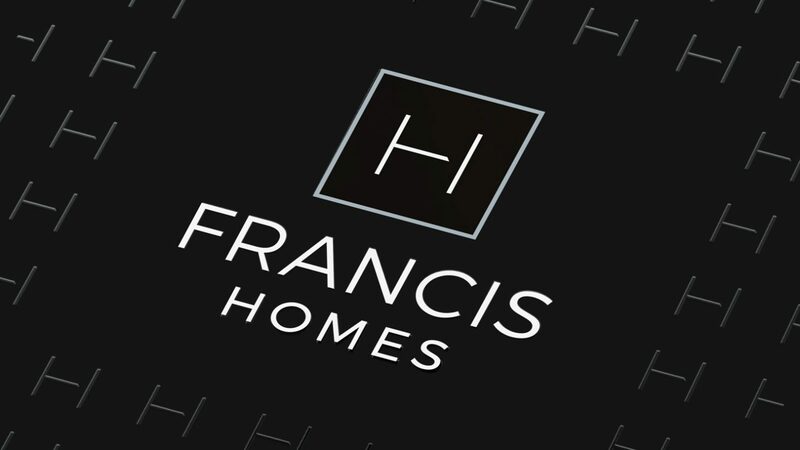 With a number of further developments planned for the near future, we are very much looking forward to seeing the growth of Francis Homes as a business, and also as a brand.